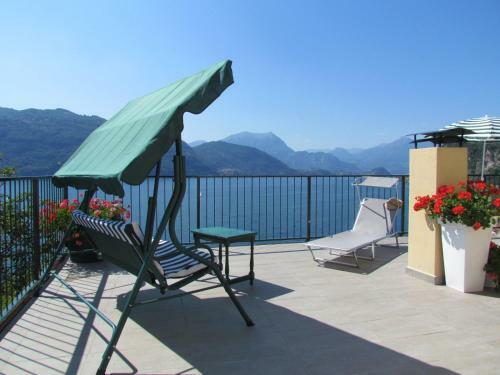 B&B Sibi price per day from € 80 B&B Sibi features a communal balcony overlooking Lake Como. 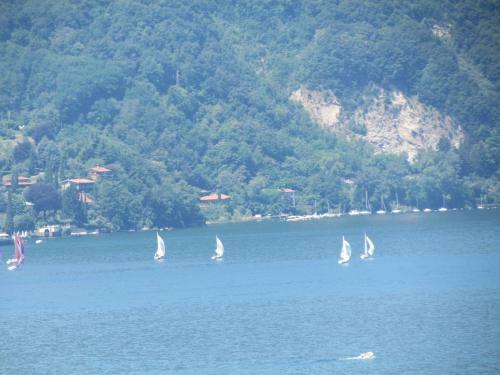 It is 500 metres from Lierna’s centre and a 20-minute drive from Lecco. 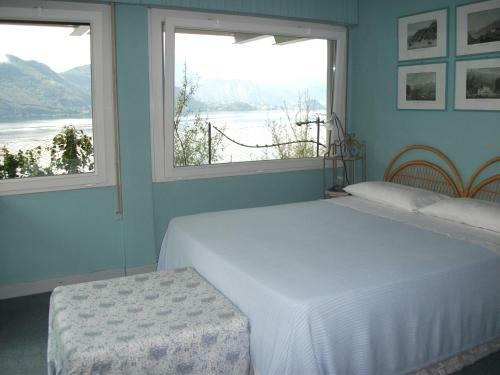 Overlooking the hills, guest rooms come with air conditioning, simple décor and a private bathroom, internal or external. 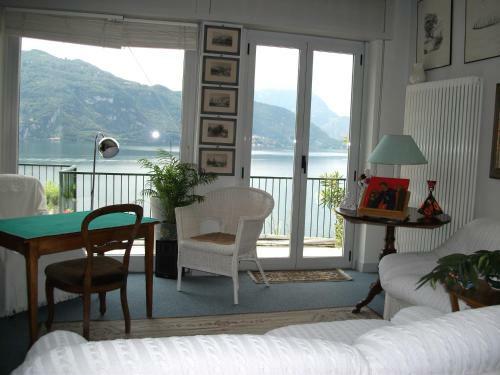 An Italian breakfast is served in a buffet style in the common dining room..
Casa Carlotta Less than 400 metres from Lake Como, Casa Carlotta is 5 minutes’ walk from Lierna town centre. 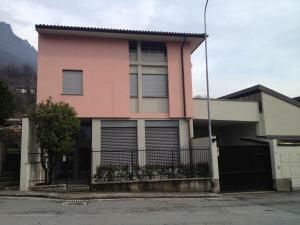 Casa Carlotta’s house consists of 2 double bedrooms on the ground floor and a further double bedroom in the basement. Guests are provided with a free USB stick to access the Internet. Cantina Molina price per day from € 80 . 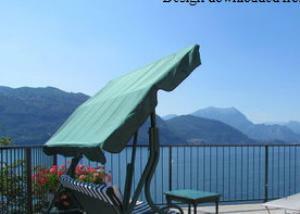 Villa C&C Featuring a garden with free BBQ facilities, Villa C&C is a few steps from Lake Como shores in Lierna. 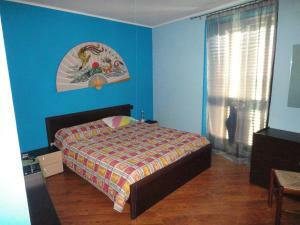 The property offers a fully equipped apartment with free private on-site parking. The private bathroom is complete with bath or shower, free toiletries and hairdryer..
Casa Della Musica price per day from € 50 . 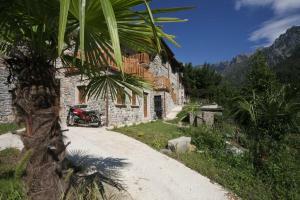 Agriturismo Crotto Di Somana price per day from € 99 . 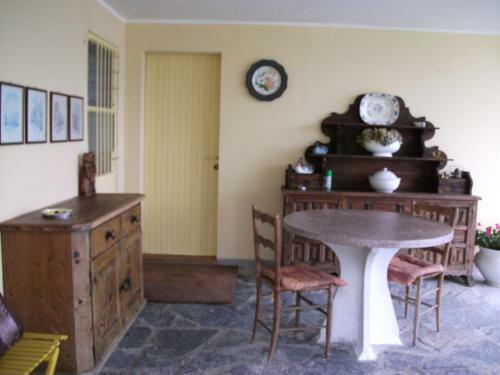 Casa di Ale & Olly Featuring free WiFi throughout the property, Casa di Ale & Olly is located in Mandello del Lario, 37 km from Bergamo. There is a private bathroom with a hair dryer in every unit. Town of Abbadia Lariana (~1.3 km). 5+ apartments ! 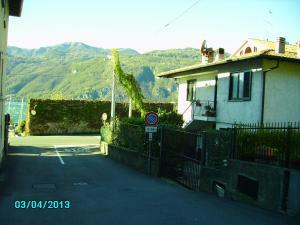 Town of Onno (~3.2 km). 2+ apartments, ! 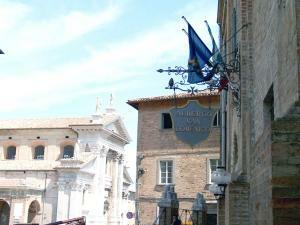 Town of Sormano (~5.5 km). Town of Lierna (~5.7 km). 11+ villas/holiday houses ! Town of Valmadrera (~6.1 km). 14+ apartments !